We have already informed you about the new Facebook Launcher which will turn your smartphone to a Facebook-oriented device but all of the Android handsets are not eligible for this new makeover as one of the Social networking giant Facebook Authority has officially restricted this new invention to only 5 high-end smartphones available in the market as of now named HTC One X, HTC One X+, HTC First, HTC One, Samsung Galaxy S3 and the upcoming Samsung Galaxy S4 smartphones. 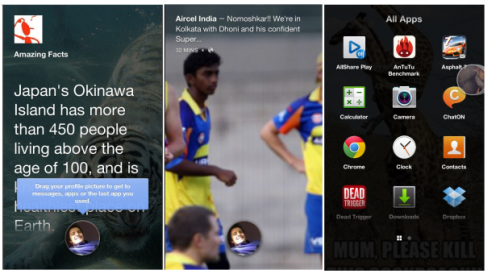 We are getting mixed reaction from the Facebook addicts all over the world and we can understand their agony, still if you are able to download Facebook Home launcher apk from any unknown source you still need to know the procedure to install this launcher successfully on your incompatible Android devices. For all of our fans & followers, we are elaborately discussing the procedure beneath and we hope this will help you to configure your device properly to taste the essence of new Facebook Home Launcher. Well, this guide will surely inspire you and firstly we’d like to thank Android developer Paul O’Brien of Modaco, for his strains that made possible to bring Facebook Home available to all Android devices and the best thing is, you do not have to root your devices to give Facebook Home a try and those folks who have rooted their devices already, this will work for them also. Most importantly, before beginning the procedure, it is mandatory to have minimum Android v4.0 Ice Cream Sandwich OS installed into you devices. Note: If you need to root your device, do it at your own risk as casual approach can cause permanent damage to the OS of your device and can brick your device. 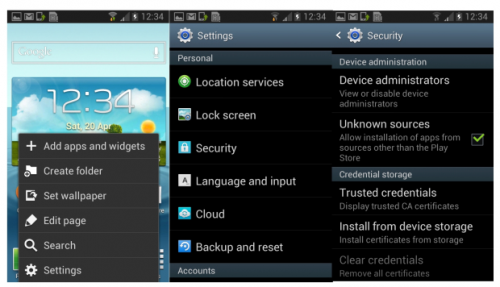 We never encourage the users to root their devices for using unauthorized applications. 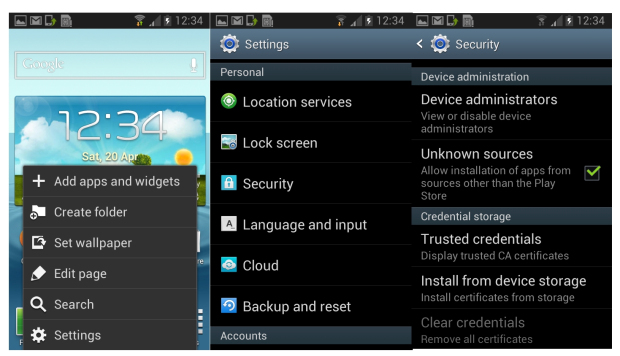 Update your device to Android v4.0 Ice Cream Sandwich or higher. Uninstall the Facebook app and Facebook Messenger app if already installed on your device. If your device has Facebook and Facebook Messenger applications factory installed then you must root your device in order to uninstall them from your device. Afterwards, on your device go to Settings > then Security > and under Device administration, check the box beside of “Unknown Sources”. 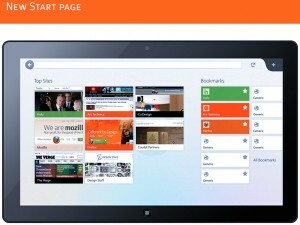 Download Facebook application (com.facebook.katana.modaco.apk) by Modaco from here. Download Facebook Messenger application (com.facebook.orca.modaco.apk) by Modaco from here. 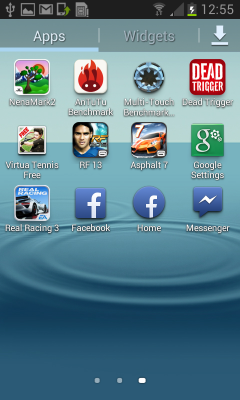 Download patched Facebook Home application (com.facebook.home.modaco.apk) from here. You can directly download the above applications on your device or you can download those onto your PC or Laptop and after that you can copy them from the source and paste them on your Android device’s internal or external memory. After following all the steps mentioned above successfully, you need to go to the file manager to locate the files. 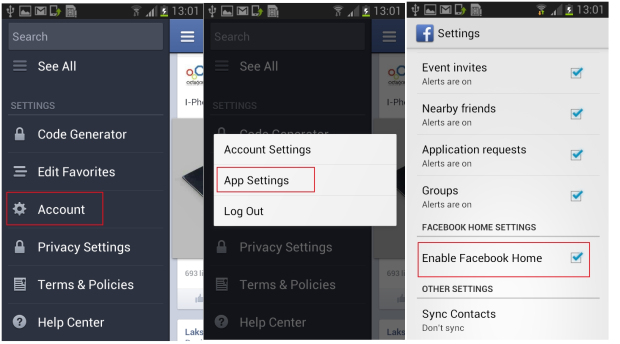 Now follow these installation steps carefully to install Facebook Home on your device successfully. 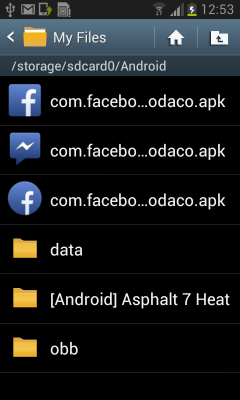 After spotting the required three apk files on your device, you need to install Facebook application (com.facebook.katana.modaco.apk) first. 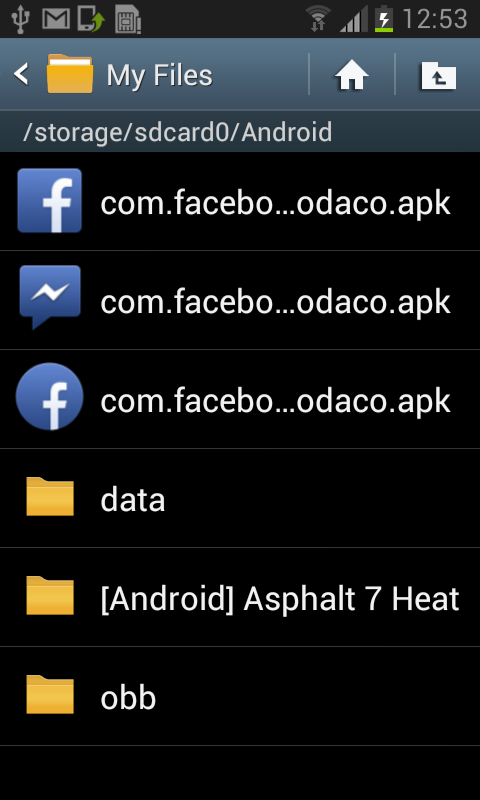 Afterwards, select the Facebook Messenger application (com.facebook.orca.modaco.apk) to install it. 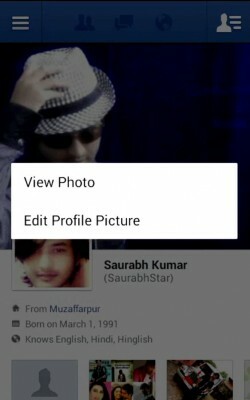 Then, click on the Facebook Home application (com.facebook.home.modaco.apk) to install that finally. 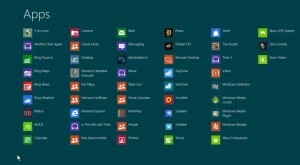 After successful installation of those three applications, you will discover three new icons appear on your device’s Apps list named “Facebook”, “Home” and “Messenger”. At this time, open the Facebook application by clicking on that and when prompted enter your credentials and log in. After successful log into your Facebook account, tap the “Menu” icon located at the top and go to Accounts >then App Settings > and check the box which says “Enable Facebook Home”. 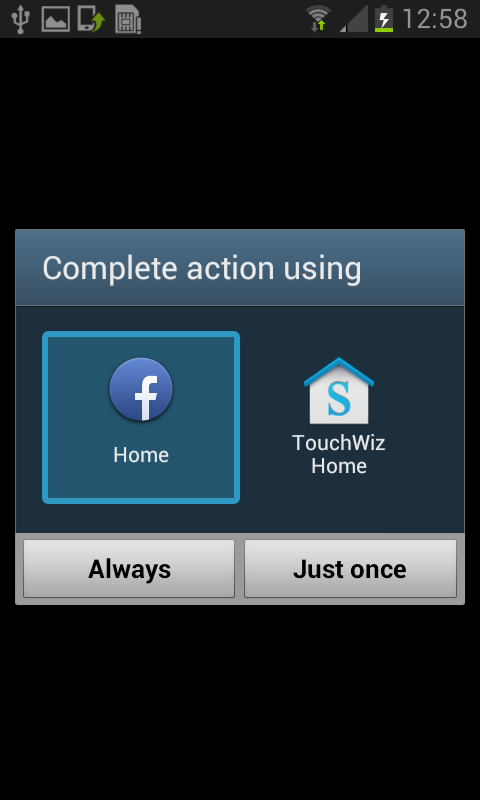 Now, a prompt notification will appear on the screen asking you to complete action; just select “Home” and tap on “Always”. Done! 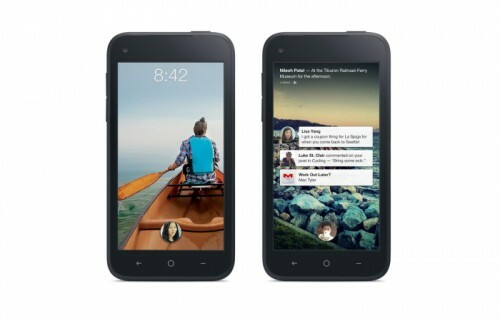 You have successfully integrated Facebook Home onto your Android device. Just keep your patience for few seconds to load the Facebook Launcher up and when it completes you will have a new look & feel appeal of your device with a completely new UI. You can now enjoy your own new personal Facebook smartphone anywhere with always connected features to your favorite social networking life of Facebook. 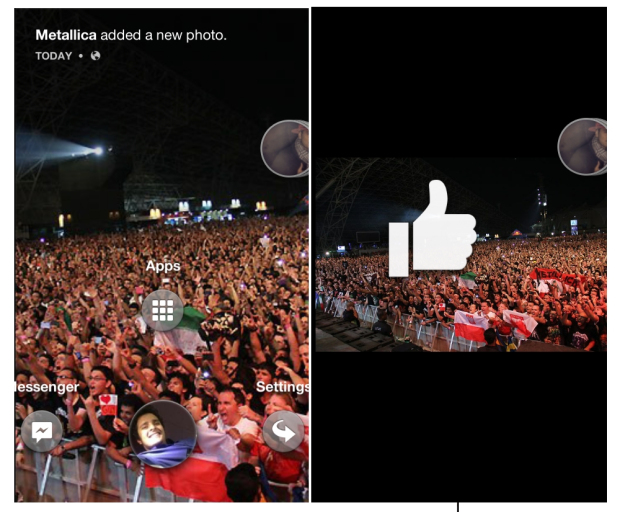 You will also able to play with the new Chat Heads feature at the time of chatting with your friends on Facebook. We have successfully tested the above method on Micromax Canvas 2 A110 powered by Android v4.1 Jelly Bean OS and it worked perfectly. 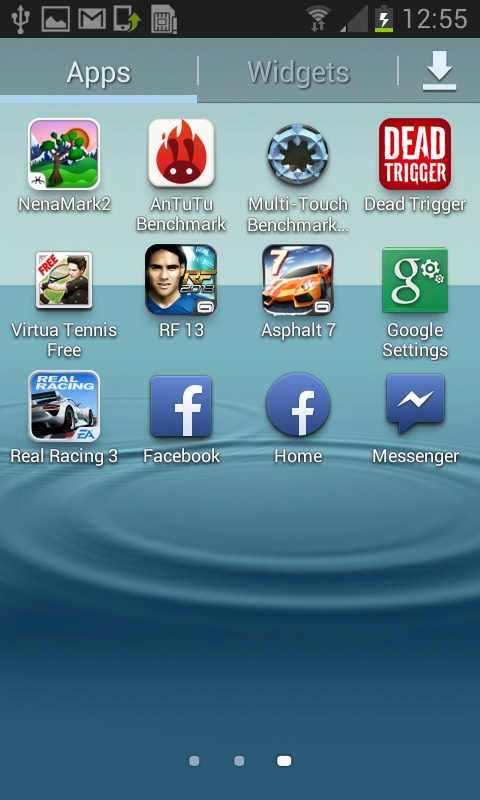 You just need to follow the above steps carefully in order to install Facebook Home successfully on your own device. Do not attempt any other means to install those above downloaded files as doing such can also damage the OS of your device.